In fact, don’t do this anywhere. 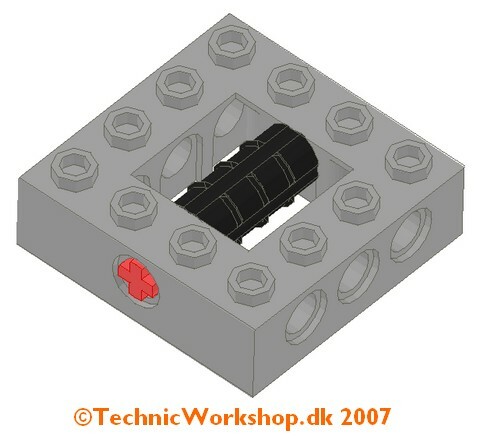 While browsing Parax’s Brickshelf folder, I found something worth heeding for every TECHNIC inventor: examples of dead ends you won’t want to get yourself into. There are some combinations of parts you can put together, but are nigh-impossible to take apart. 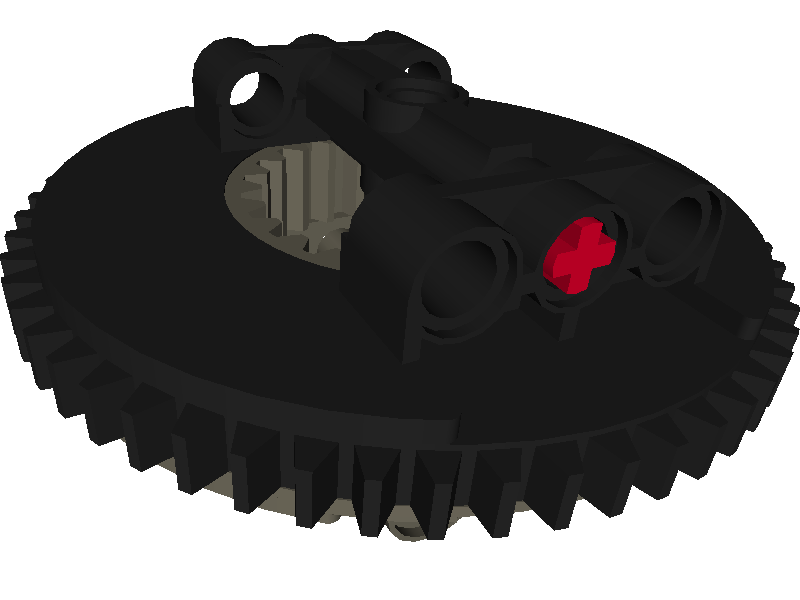 Take a look at Parax’s examples (and note that he wisely didn’t use physical pieces! ), to see for yourself what horrors these seemingly innocuous structures hide. 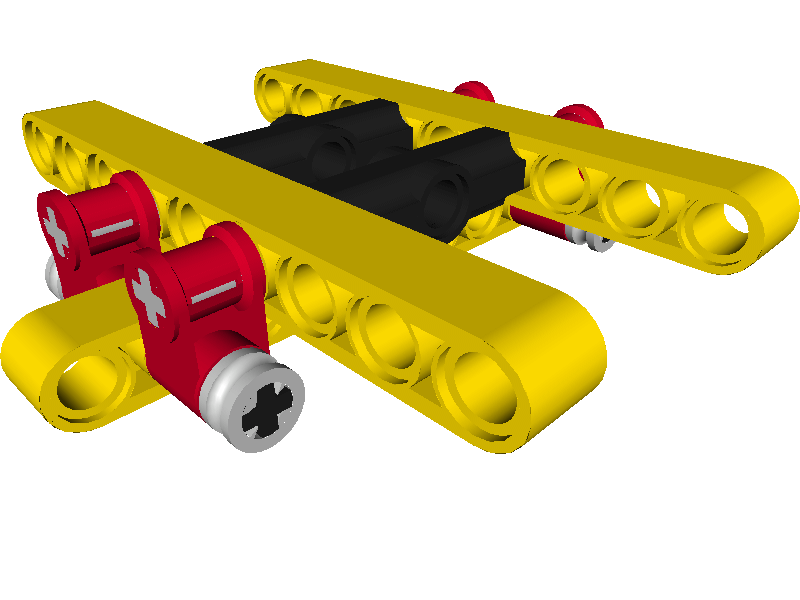 As you can see, building any one of these is easy, if the axles (in grey in the first example, and red in the second) are the last pieces to be added. But disassembling them is another story... 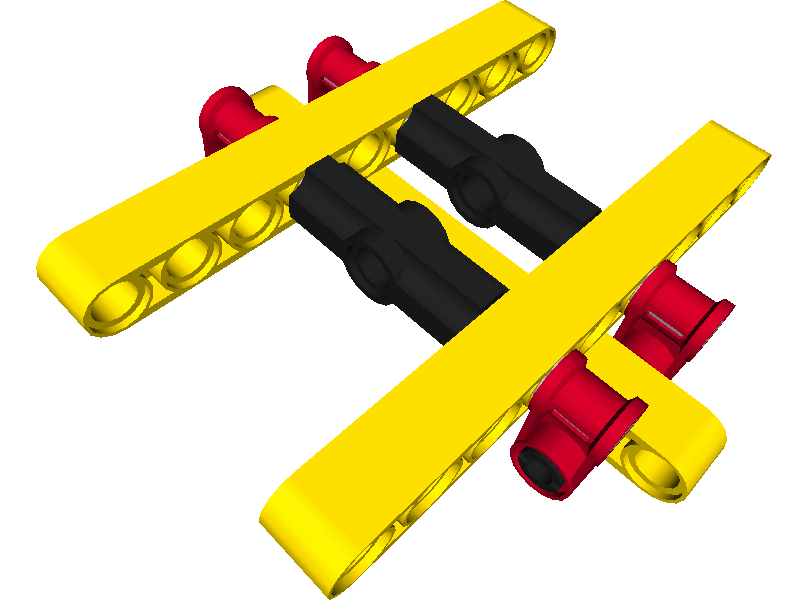 In both examples, you would be able to disassemble the structure if somehow you could pull out the axles again. But they’re fully inserted, without any protruding bit to grab and pull, and the Angle Connectors #2 don’t allow then to be pushed to come out at the other side. Also, on the first example, if you could rotate the Axle Joiners Perpendicular free from the Pins Long with Friction, none of this would have happened. But it can’t be done without breaking either the joiners, the pins, or both. So, if you really need to have a structure like these or similar, how can you avoid this nasty deadlock? First of all, you can give yourself somewhere to grab and pull, by using longer axles that stick a bit out of the structure. 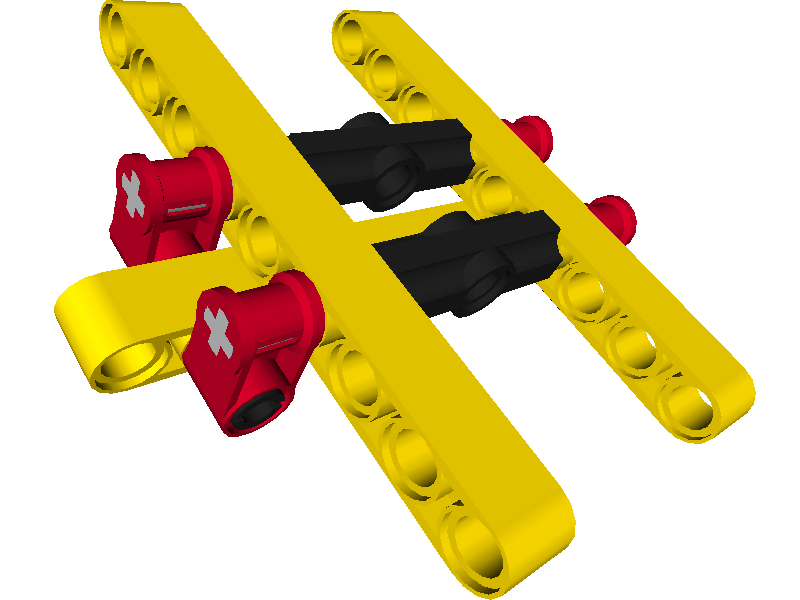 Given the friction axleholes impose, maybe one extra stud isn’t enough, unless you use potentially damaging tools like pliers; just to be on the safe side, the best would be to use 5L axles on the first example and 4L axles on the second. 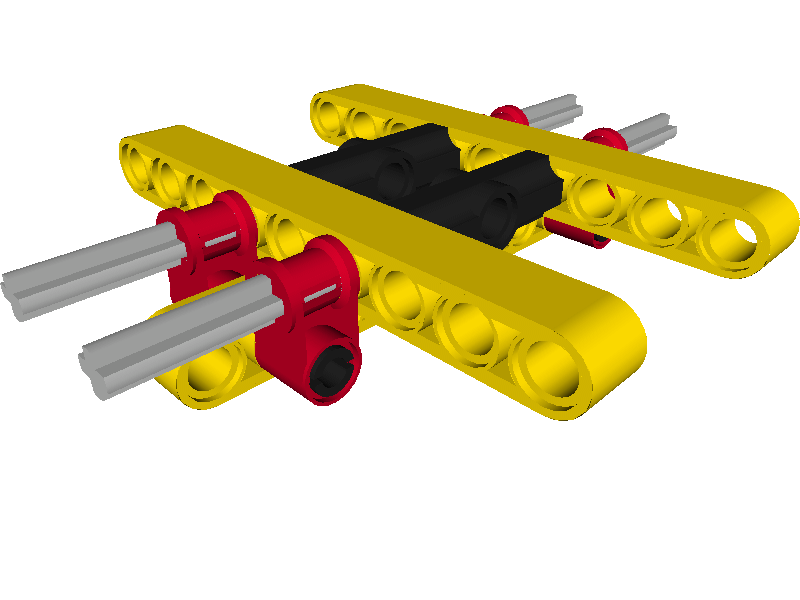 Also, on the first example you can replace the long pins with axles (properly bushed at each end), so that you can push or pull them out. Remember “LEGO” means “I put together”, but also implies “I take apart”! Like it was suggested in a comment, I changed the background of all pictures to transparent for better visibility, including those made by Parax. Both can be solved by using longer axles instead of short ones, and the second one can also be solved by replacing the long pins with axles. In the past when I've had axles in similar situations, I used the point of a xacto knife to dig in there and pry it out. It will leave nicks on the end of the axle though. Good to have a reminder once in a while to watch out for that. Thanks for the post. Yes, not a long ago, when I was trying to use the turntable as a big cog wheel, I realized (thankfully in time) that construction such as the shown one would be quite impossible to take apart. Heheh, seen those before. You could make a great AFOL style practical joke with those dead ends. Yep, its hard to see! But it seems Alexandre used mostly the original images from Parax instead of preparing new ones, despite he reproduced one of them to present alternatives. 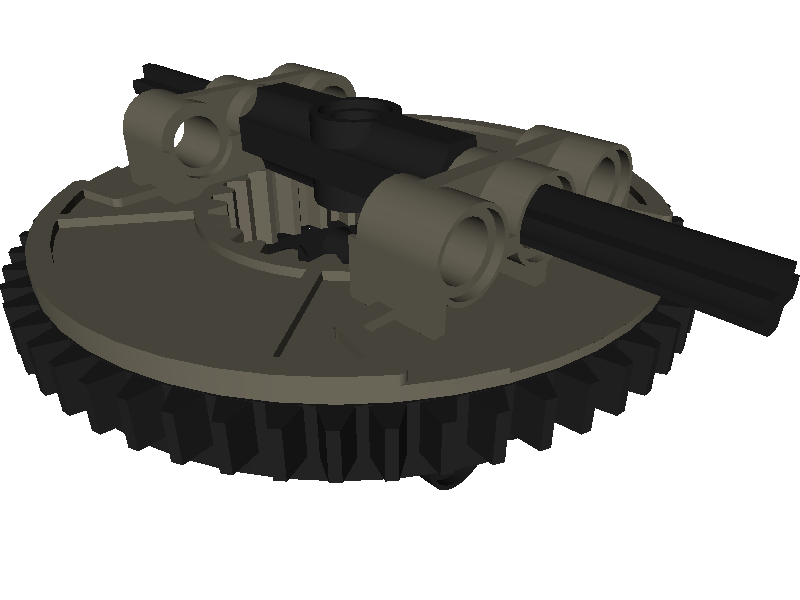 So he would need just to do also the LDRAW model for the turntable setup. But I think I'll add soon another one with a few more examples, although not so different, I found in BS. There, all pictures have now transparent backgrounds. :) When I made the three "solution" pictures, I indeed had them with transparent backgrounds, but decided to change them back to black to match Parax's pictures. rick-sam: That's indeed luck! I never imagined an exacto knife's blade would be strong enough to pull an axle from inside an axlehole... I guess a nicked axle is still better than a bunch of ruined parts. Yes I too have used an Xacto blade I used the back of the point inside the axle groove and levered against the outer piece, with no visible scaring! It was exactly those, that I intended to add into a new post. Saw them long ago, but didn't realize on the NTXasy post. However remember to see something related at "The NXT STEP". oh gee thanks!! il be sure never to do that! 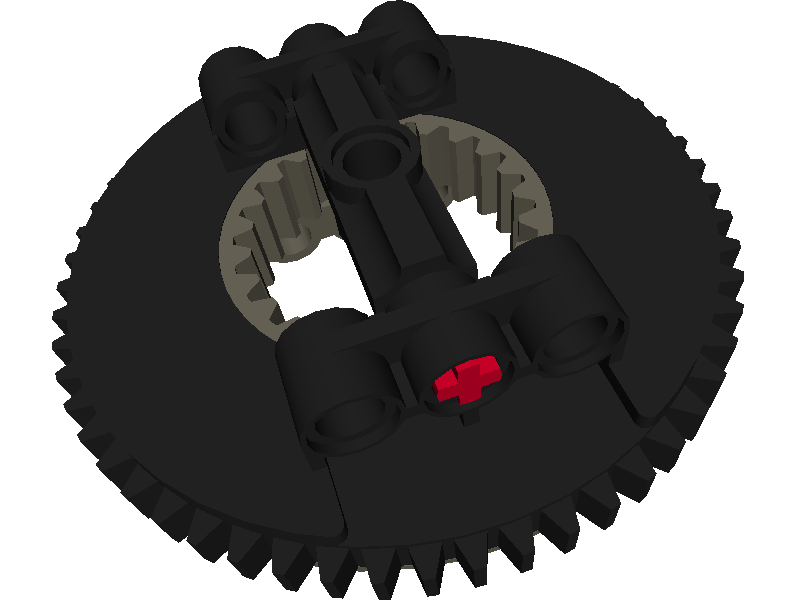 In the last example, you can replace 3L pins by axles as suggested. chomp down on the V of an axle or grip an edge of a pin. if you're not heavy handed you won't leave any marks or chip any thing. Sorry Jams, but if the axle doesn't protrude (as in these examples), you'll never get pliers on it. That's why you need the xacto knife, it will just poke in far enough to get a grip. Hey guys, I don't know if this way considered, but if you take another axel piece you can usually use that to push it out from one of the sides. That's what I do if I get one stuck.